The company is enlisted among the topmost Manufacturers, Exporters and Suppliers of ASTM B 443 Nickel Alloy Plates in Mumbai, Maharashtra. Our Nickel Alloy Plates are fabricated using quality approved nickel alloy and other raw materials to ensure supreme quality. Our plates are highly durable in nature due to its strong and sturdy construction to meet the diverse demands of buyers. 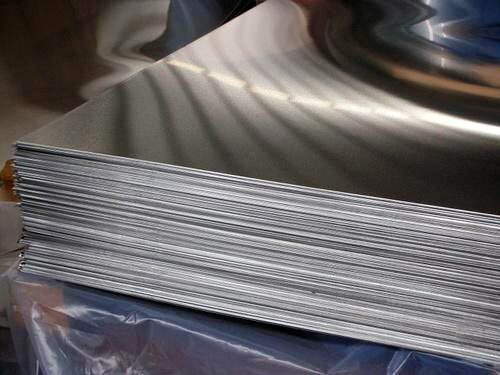 We deliver ASTM B 443 Nickel Alloy Plates within the promised time frame.